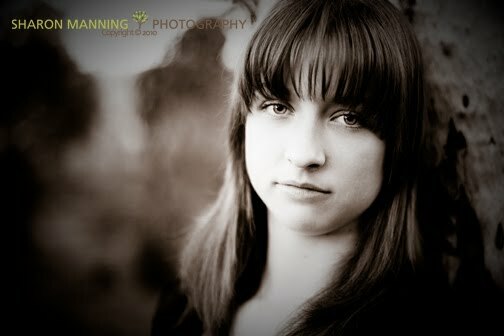 To celebrate my daughter's 16th Birthday I took this portrait of her a few weeks ago. It captures everything I wanted to about her time right now at this moment in her life. Head over and check out some of the other amazing entries this week. I love the tones and her expression. 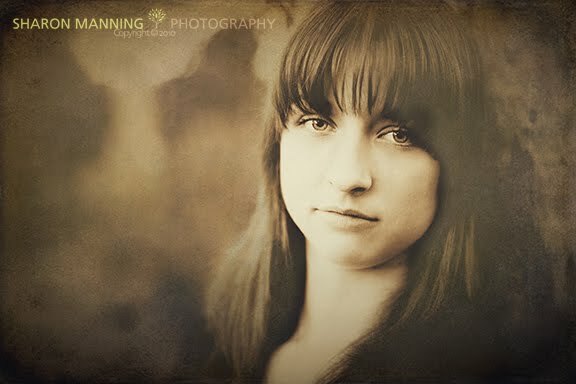 Beautiful portrait of your daughter! This is really nice, great work and a very pretty girl! Simple, beautiful and wonderful composition. Love everything about it! Love the mood to this image - beautiful! beautiful and thoughtful, a great moment captured . . .